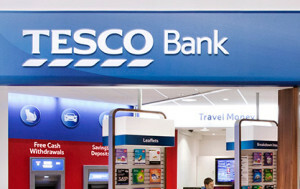 Tesco Life Insurance offering 5,000 Clubcard points! A very attractive offer has appeared on the Tesco Bank website offering 5,000 Clubcard points when you sign up for Tesco Life Insurance. Make sure you use code P4L5K when applying. The closing date is October 29th.